Annabelle Shultz, 89, of Lancaster, passed away on Tuesday, December 4, 2018 at Oak Leaf Manor South in Millersville. She was the daughter of the late Milton and Anna Mary (Hufford) Anderson. She was the wife of the late Donald Shultz who passed away in 1993. 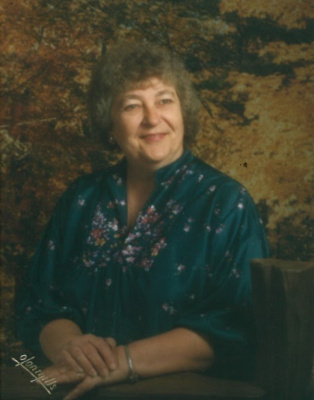 She was predeceased by her daughter Lori, a sister Delores Waltz and brothers, Milton, Gerald, Russel and Donald. Annabelle previously worked as a lunch room aid at Lafayette Elementary School. Annabelle is survived by her daughter, Leslie Miller (companion of Gary Futty) and a son, Todd Shultz (husband of Tina) and 2 grandchildren, Melissa and Jason all of Lancaster. She is also survived by her sister-in-law, Betty Sweigart of Camp Hill and nieces and nephews. Also, longtime friends Ann and Jim Dougherty and Cheryl and Andy Hartman of Lancaster. My heartfelt sympathy on the passing of your mother and my Aunt Annabelle. She was always a good sister-in-law to my Mom, and we always enjoyed her visits to our house on Friday evenings with Cheryl Hartman. She is the last of our Dad’s family. May she rest peace. God bless!